"Grillin' your tacos con sabor!" What does grilling your tacos con sabor mean anyway? Well, it means we grill your tacos for you with flavor and a little bit of love. We pride ourselves on how great our food tastes and how we serve our customers day in and day out. 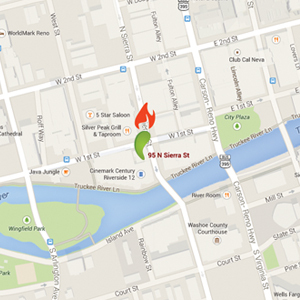 Located in Downtown Reno, Nevada, you'll find that we stand out from the crowd by not only our great-tasting dishes, but our friendly, family-oriented service. Stop by and grab a bite or just say 'hello'. We're always here to put a smile on your face and on your tummy! 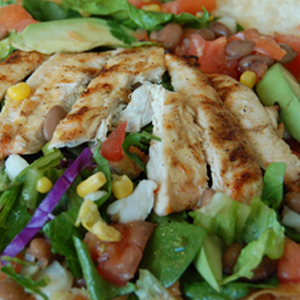 Our menu includes tacos, burritos, tortas, and gorditas with your choice of chicken, steak, or fish and more. Antonio's Mexican Grill also features a full drink menu. We've got it all. View our menu to see more mouth-watering options. Antonio and Irma Valle are no strangers to the restaurant business. Making Reno, Nevada their home for over 17 years, the Valle's have come to enjoy meeting new faces and considering their customers family. 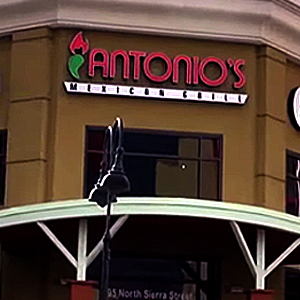 Located in the heart of Downtown Reno, Nevada, Antonio's Mexican Grill has come to make it their home. Stop by and try the same delicious food you'd find at Antonio's infamous family home cookouts.